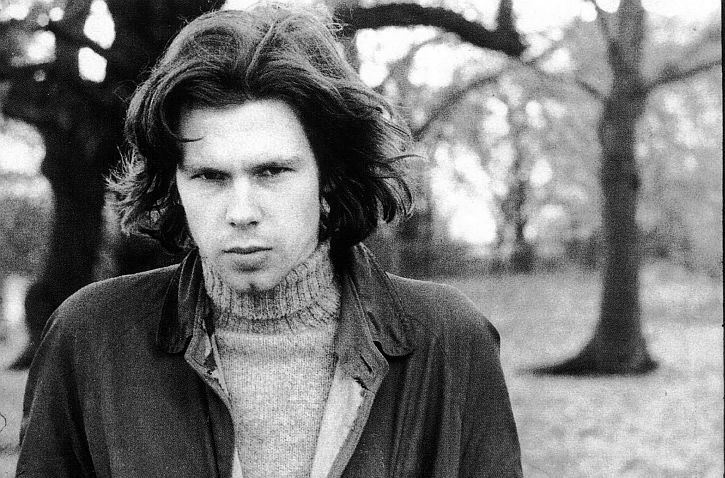 Nicholas Rodney “Nick” Drake (19 June 1948 – 25 November 1974) was an English singer-songwriter and musician, known for his gentle guitar-based songs. He failed to find a wide audience during his lifetime but his work has gradually achieved wider notice and recognition. Drake signed to Island Records when he was 20 years old and a student at the University of Cambridge, and released his debut album, Five Leaves Left, in 1969. By 1972, he had recorded two more albums—Bryter Layter and Pink Moon. Neither sold more than 5,000 copies on initial release. Drake’s reluctance to perform live, or be interviewed, contributed to his lack of commercial success. Drake suffered from depression, particularly during the latter part of his life. This was often reflected in his lyrics. 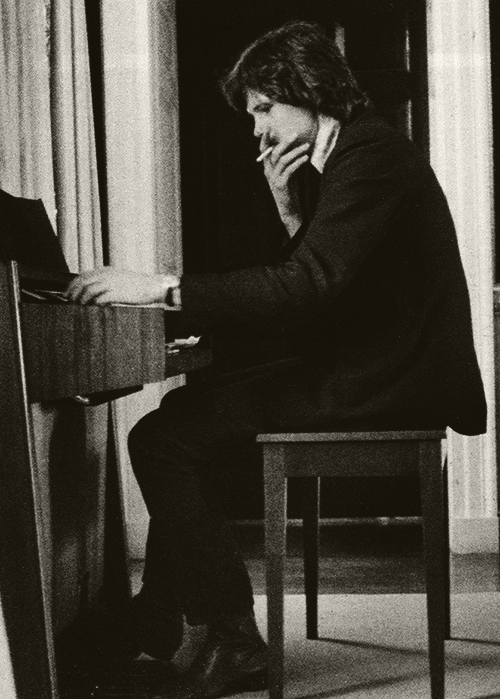 On completion of his third album, 1972’s Pink Moon, he withdrew from both live performance and recording, retreating to his parents’ home in rural Warwickshire. There is no known footage of the adult Drake; he was only ever captured in still photographs and in home footage from his childhood. On 25 November 1974, Drake died from an overdose of amitriptyline, a prescribed antidepressant; he was 26 years old. Whether his death was an accident or suicide has never been resolved. 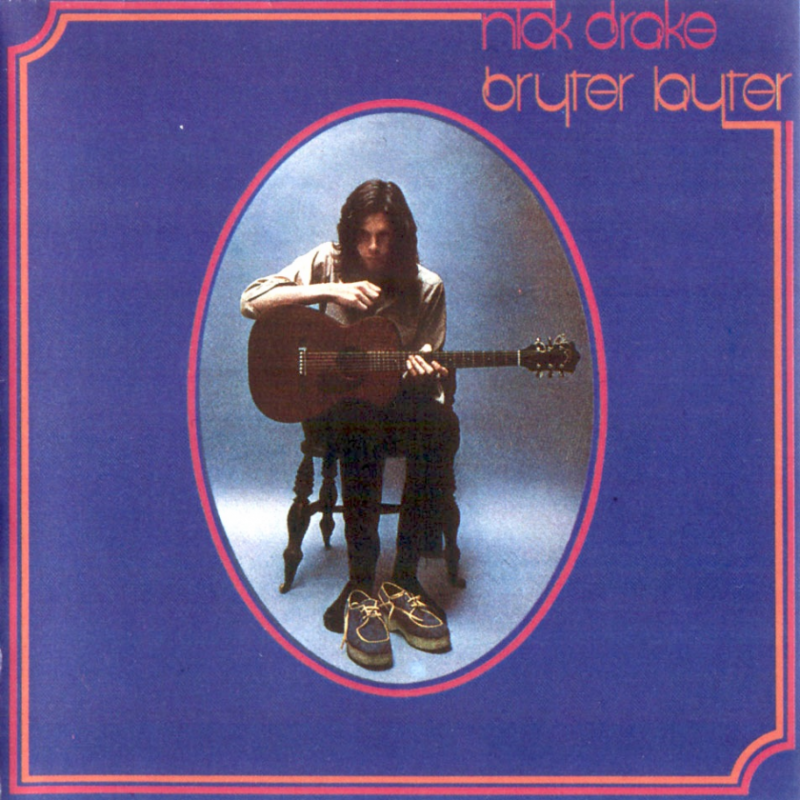 Drake’s music remained available through the mid-1970s, but the 1979 release of the retrospective album Fruit Tree caused his back catalogue to be reassessed. By the mid-1980s Drake was being credited as an influence by such artists as Robert Smith, David Sylvian and Peter Buck. In 1985, The Dream Academy reached the UK and US charts with “Life in a Northern Town”, a song written for and dedicated to Drake. 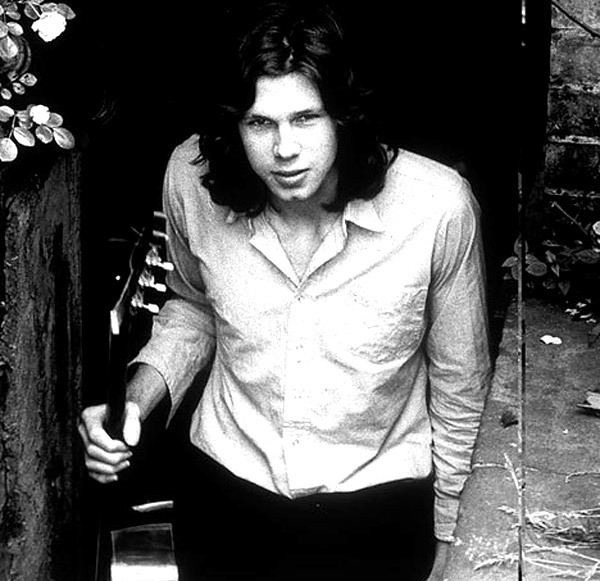 By the early 1990s, he had come to represent a certain type of “doomed romantic” musician in the UK music press and was frequently cited as an influence by artists including Kate Bush, Paul Weller and The Black Crowes. His first biography appeared in 1997, and was followed in 1998 by the documentary film A Stranger Among Us.